Kishore Dutta, Advocate General representing Mamata Banerjee government, told the court earlier that the state had refused the permission of the rally on grounds that it might cause communal tension. 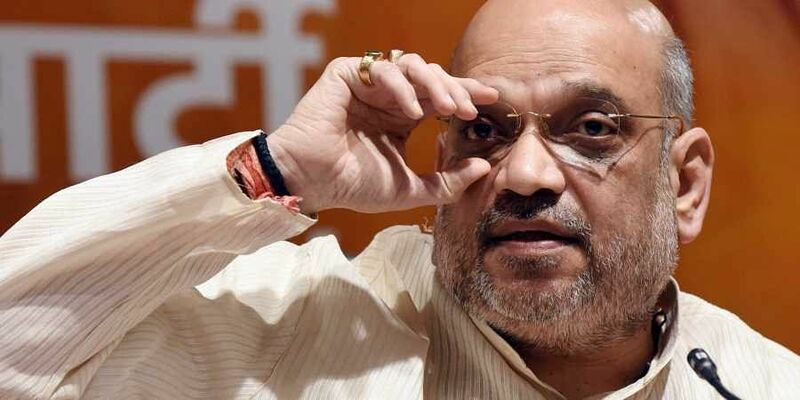 KOLKATA: The Calcutta High Court on Thursday said it cannot give permission at this stage for the BJP rally in Coochbehar, scheduled to be flagged off by party president Amit Shah on Friday after the West Bengal government refused to allow the event on the grounds that it might cause communal tension. It had moved the court seeking a direction to the state government for giving permission for its rallies after its applications allegedly went unanswered, The BJP campaign was scheduled to begin from Cooch Behar district in the north on December 7, from Kakdwip in the South 24 Parganas district on December 9, and from the Tarapith temple in Birbhum district on December 14. As a West Bengalian my only request "No to Rath Yatra in peaceful state of West Bengal". Jago Bangal! Jago!